You are going to Watch Youkai Watch Episode 29 English subbed online free episodes with HQ / high quality. Stream Anime Youkai Watch Episode 29 Online English sub The Sun Roars: Episode 1 ‘The Hostage. 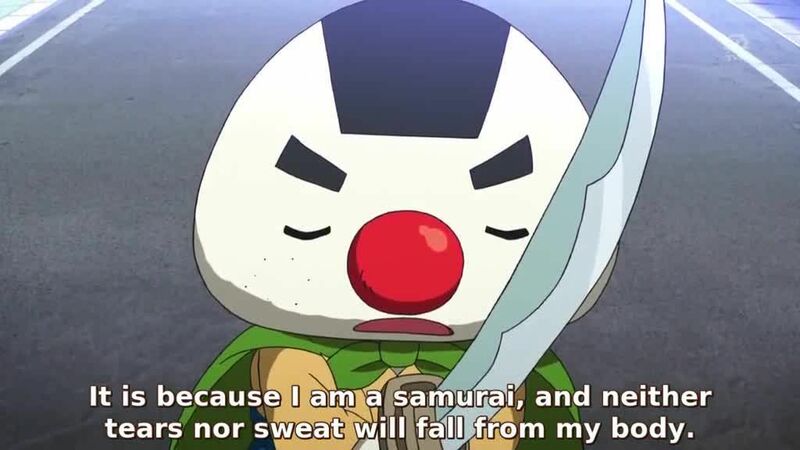 Komasan and Whisper begin working as police officers, and he must deal with a hostage crisis. Keita meets the sweaty Yo-Kai Asekkaki when the weather gets humid and the inside-out umbrella Yo-Kai Sakasakkasa when his umbrella gets turned inside out during a strong storm.